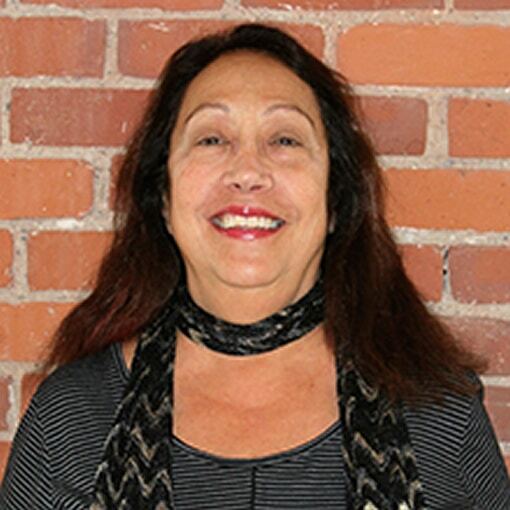 Ann Barysh has been an administrator, higher education faculty member, consultant and teacher who has been deeply engaged with the improvement or teaching and learning throughout her career. She has served in multiple school improvement roles. As an ESC Encore Fellow, Ann is the Generations to Generations Playworks Fellow at Playworks’ New England in Boston, MA. In her fellowship assignment, Ann will learn about volunteer programming and the Team Up model, creating and implementing a framework to support successful development of a volunteer recruitment program at the Team Up schools sponsored by Playworks’ New England. Playworks’ vision is that one day every child in America will get to play—every day. Playworks is changing school culture by leveraging the power of safe, fun, and healthy play at school every day. Ann holds degrees in History from Boston University, Human Development from Harvard University and Administration from Boston College. In her professional career, Ann was most recently a Director for Middle School Social Studies in Needham, MA; a Turnaround Coach in Boston, MA; Clinical Faculty at Boston College and taught courses at UMass Boston, School of Education.